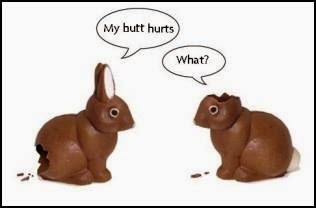 Be nice to your Easter bunnies! -- Starting Wednesday, April 1st (and every Wed in April), Thundercloud Subs is rolling back it's prices to 1975 in honor of their 40th anniversary. $1.10 for a small ham sub! 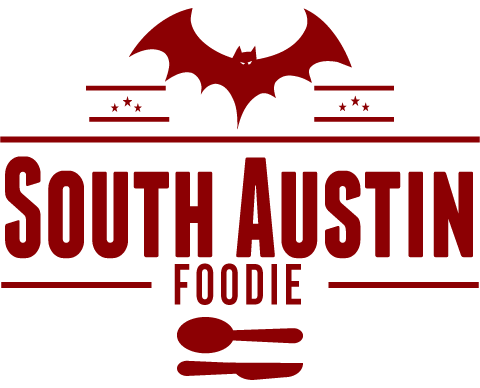 -- The Austin Food and Wine Festival returns to Auditorium Shores, April 25th-26th with over 100 culinary exhibitors, chef-led classes and much more. -- Central Market's annual culinary tours of the world begins April 29th for two weeks with Passport Greece. Opa! -- Batch, a specialty curator of locally-produced, artisanal goods delivered to your door, launches its Tour of Texas, spotlighting six different cities each month. Each month during the Tour of Texas, subscribers will receive a box of premium goods—food, drink, and other hand-crafted items—from a different city. $200 for the 6 month/city subscription or $40 for individual city baskets. 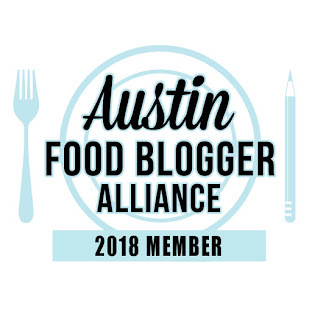 -- Hyde Park Bar + Grill is now serving kalettes, a non-GMO cross between kale and Brussels sprouts, and is the only Austin restaurant to have them.